Alan is the Investment Analyst at WRI Brasil for the Project VERENA - Economic Valuation of Reforestation with Native Species. He is responsible for investment and economic modelling of forest restoration and reforestation models for economic purposes and the elaboration of business plans. Prior to joining WRI Brasil, Alan began his working career as a researcher in the field of genetics in the pulp and paper sector. 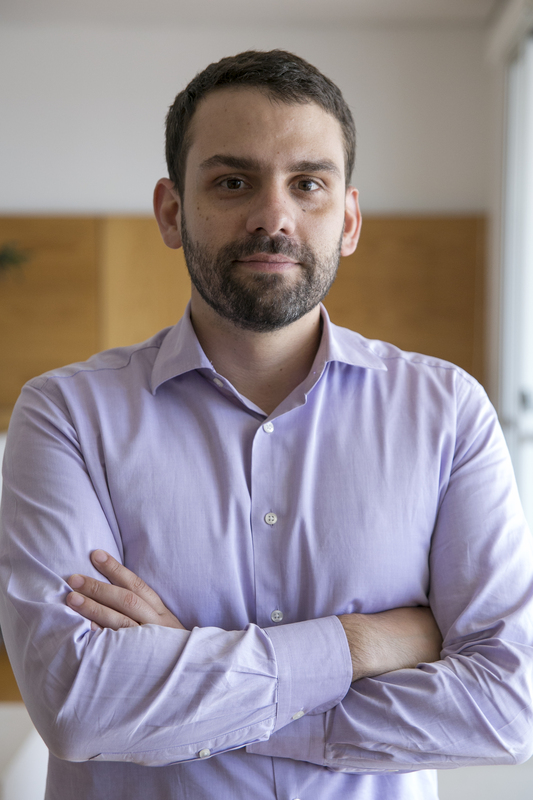 Afterwards he joined Ibá (Brazilian Tree Industry) as a forest issues analyst, responsible for institutionally representing the Brazilian forestry sector with its main stakeholders. He holds a degree in Forestry Engineering from the University of São Paulo (USP) and a Master of Science in forest economics at the University of Freiburg in Germany and the University of Eastern Finland in a double degree program laureate with the Erasmus Mundus scholarship. In this program, he developed expertise in economic valuation, tropical forest markets and public concessions. Alan enjoys bike touring and mountain biking, also an enthusiastic home brewer and on the weekends goes to the countryside for livestock farming.